One of the biggest surprises during today’s Nindies Showcase was the announcement of a new Zelda game! Now, before you get too overhyped (although we think this one deserves some hype), it’s a rhythm action/adventure game featuring similar gameplay from Crypt of the NecroDancer. 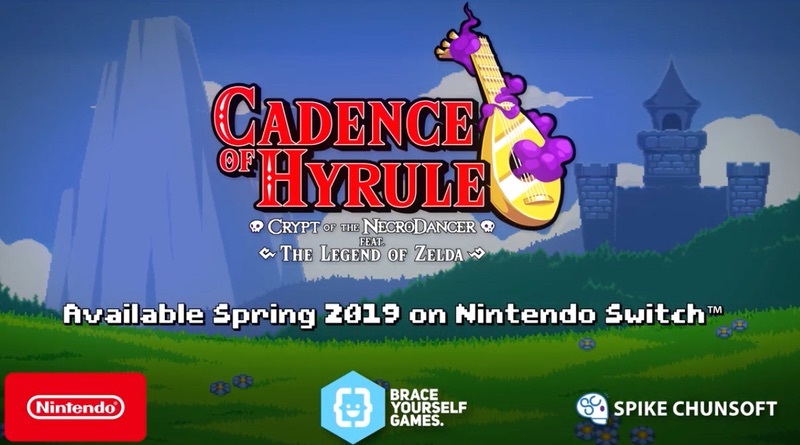 In Cadence of Hyrule you get to play as Link or Princess Zelda to explore randomly generated dungeons and fight to the beat of remixed Zelda songs. It will arrive this spring for the Switch. Take our money!